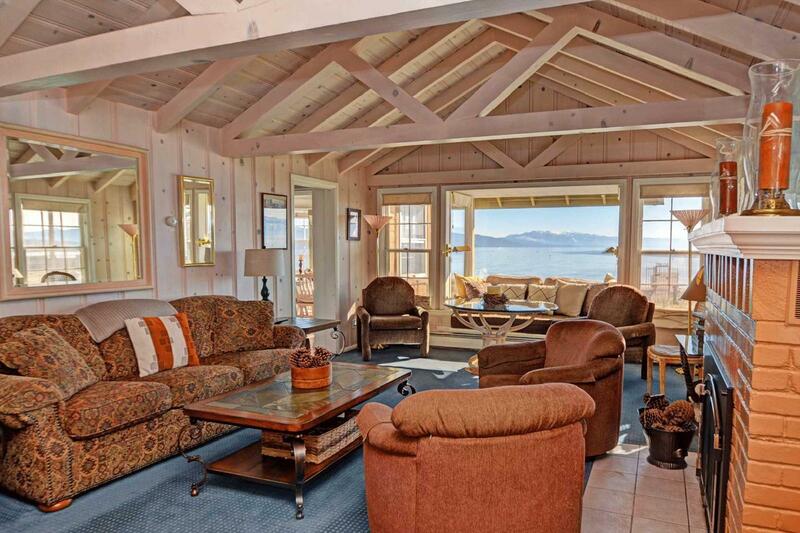 Come on up to Lake Tahoe and enjoy a fun filled family vacation at this charming North Lake Tahoe Lakefront cabin. 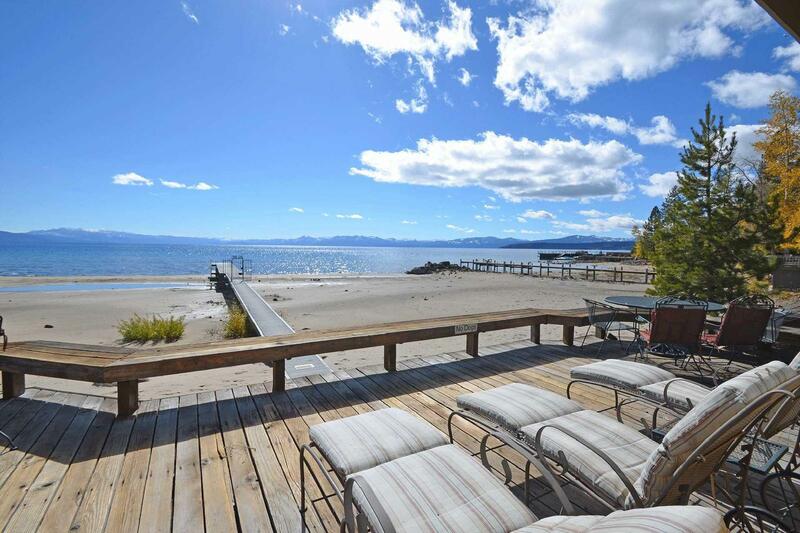 The back yard is a large sandy North Tahoe beach perfect for building a sand castle. 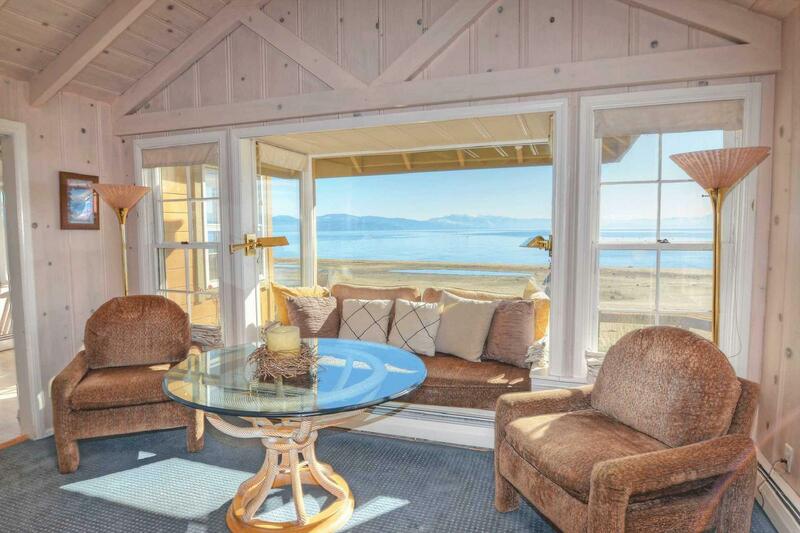 When you do spend time indoors, the living room has a lovely view of Tahoe and a fire place will keep you warm when the clear mountain air begins to cool. 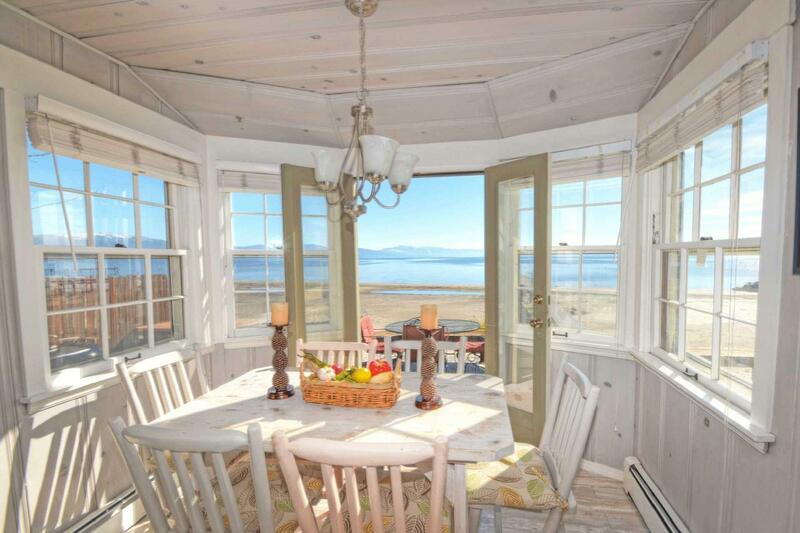 The bright and sunny kitchen is fully equipped for any family meal and the dining area also has a wonderful view of Lake Tahoe. 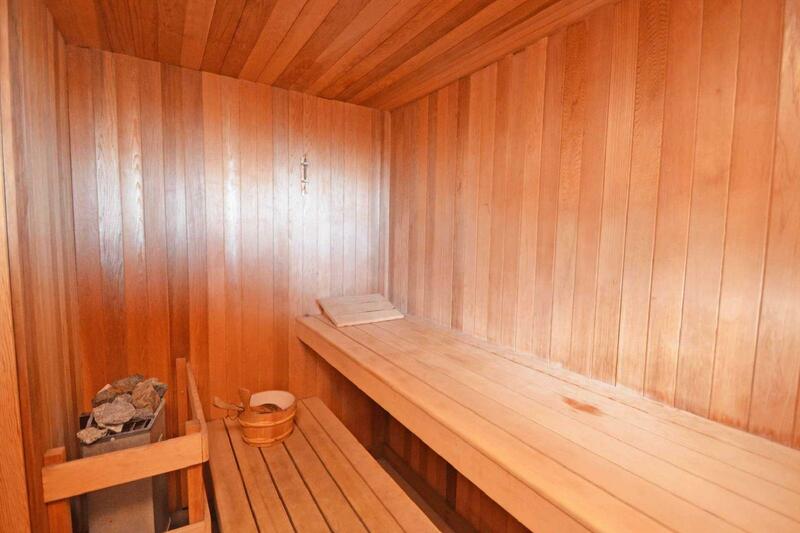 Pine Cove Cabin also has a sauna, a shared homeowners pier and a buoy for a boat. 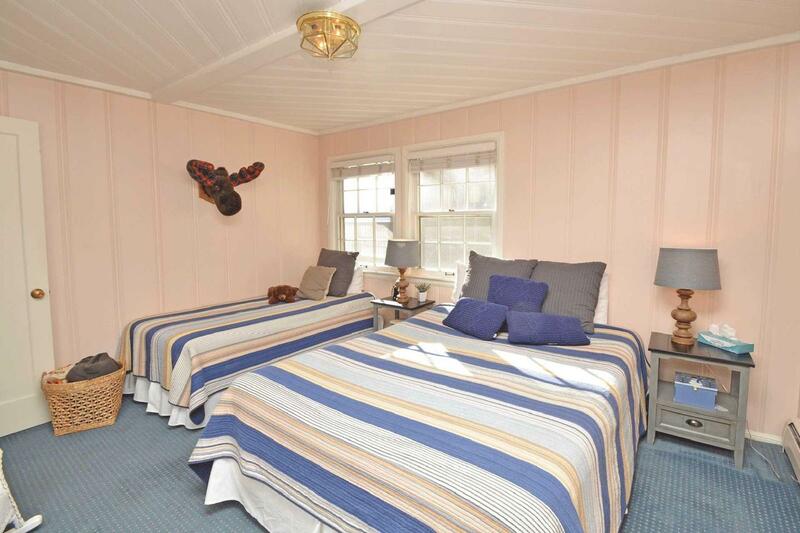 There are two comfortable bedrooms and two bathrooms. 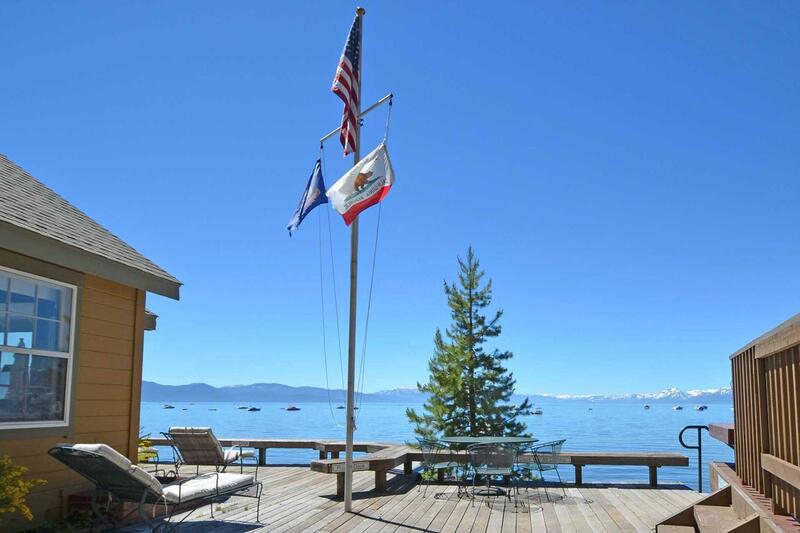 A large sunny deck provides a space for BBQ's, general summer time lounging, and enjoying a typical gorgeous Tahoe Sunset. 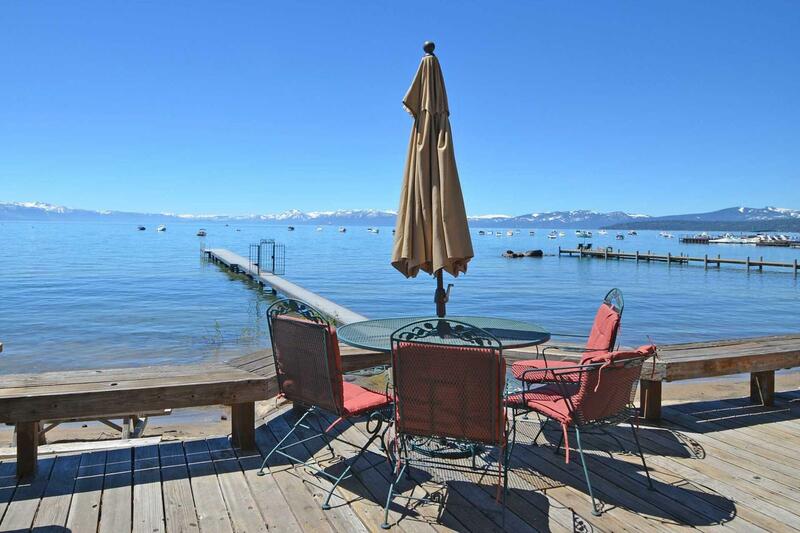 Centrally located on the North Shore of Lake Tahoe, next to Kings Beach, just a few minutes away from all the summer and winter activities - hiking, golf, tennis, and skiing. 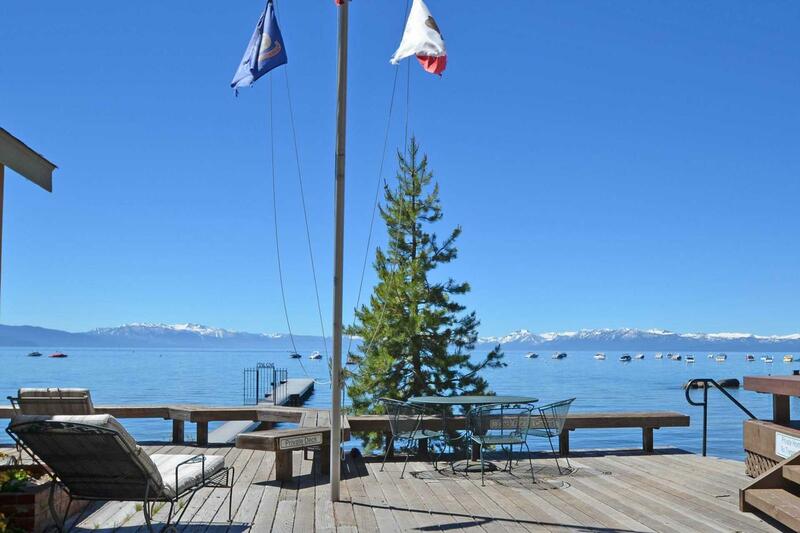 Northstar Ski Resort is about a 15 minute drive and Squaw and Alpine Ski Resorts are about a 25 minute drive. 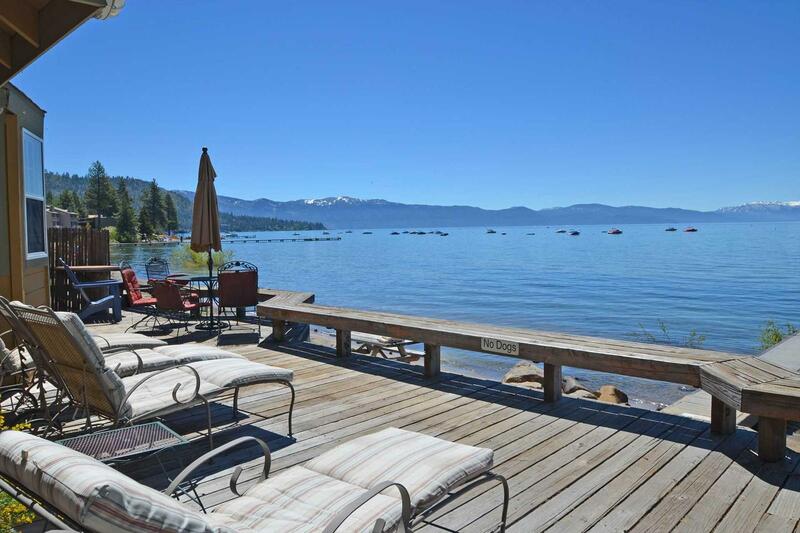 North Lake Tahoe boasts a number of renowned restaurants and a variety of shops. 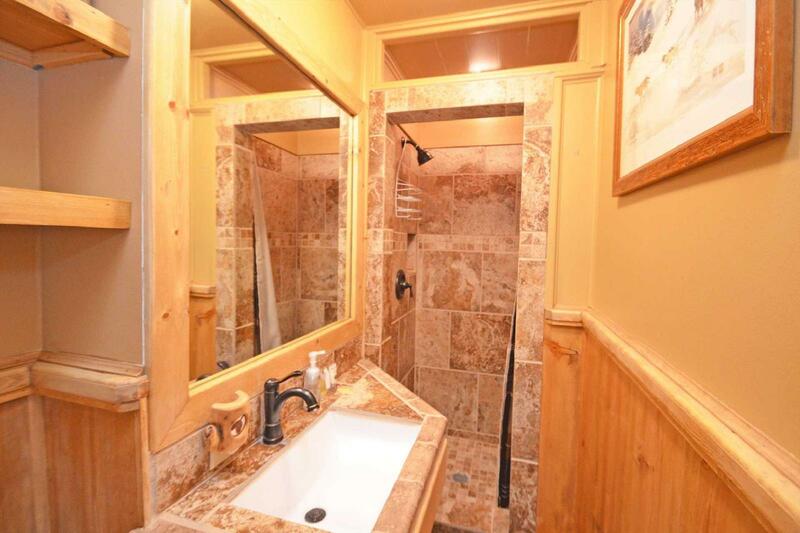 There are even a few casinos to offer the gamblers in the group. 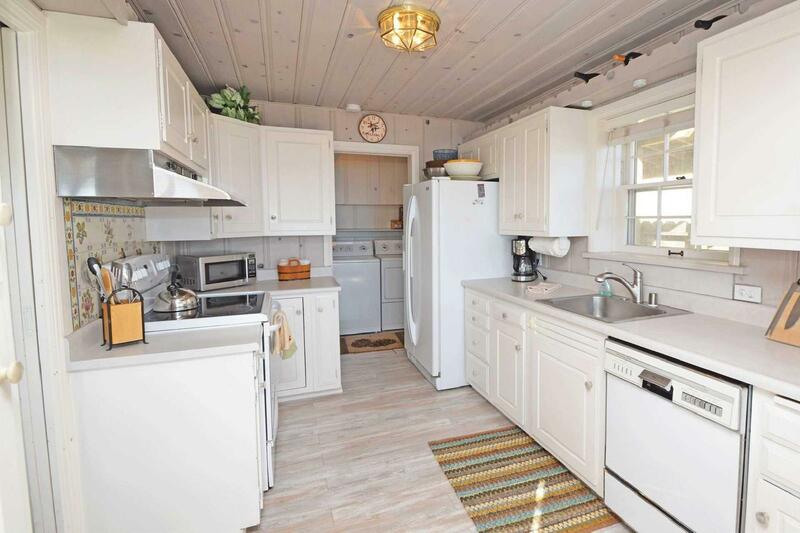 Pine Cove Cottages is a lakefront cabin complex with 6 units that share a pier and common space. 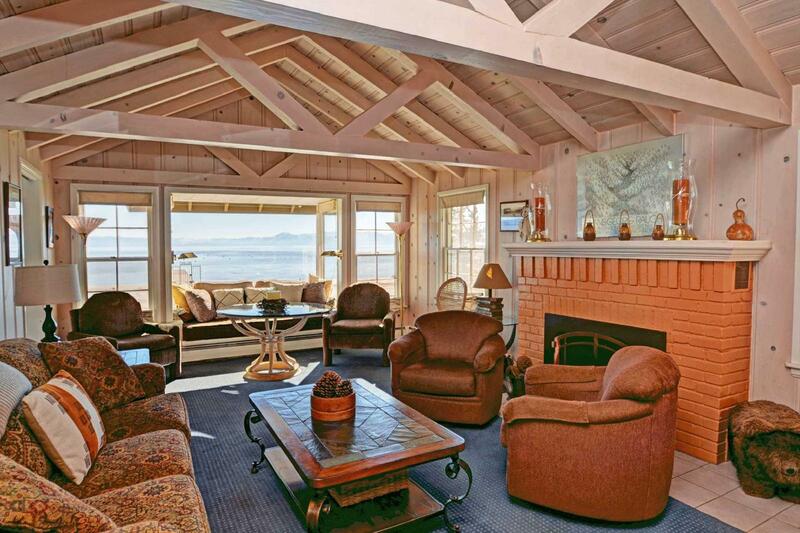 Pine Cove Cabin #1 is one of the two homes that are directly looking out to Lake Tahoe. Winter season there is only one parking space allocated. 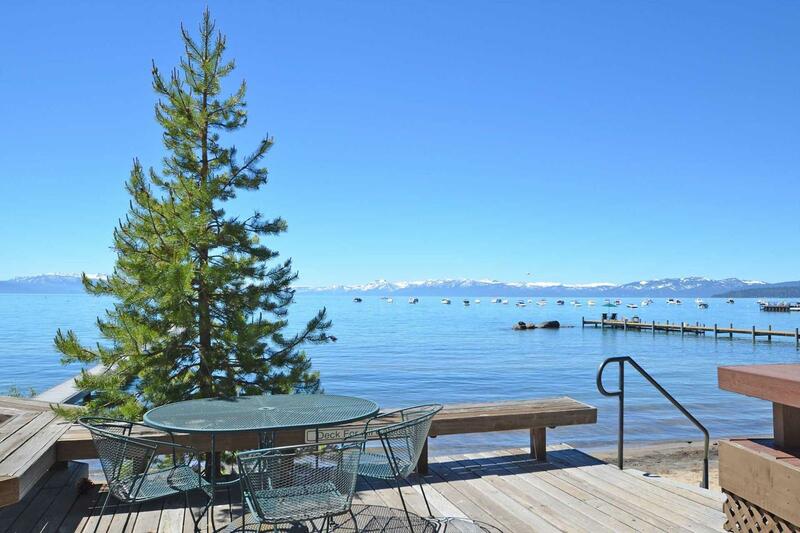 A wonderful vacation spot at North Lake Tahoe! 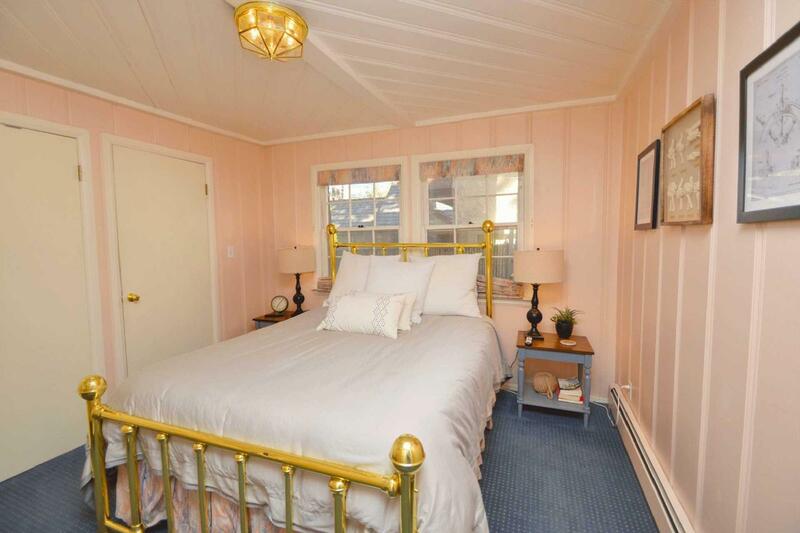 We offer a Vacation Rental Damage Protection Plan for $49 – covers unintentional damages up to $1500 or if you prefer $1500 security deposit check that will be cashed and refunded accordingly.